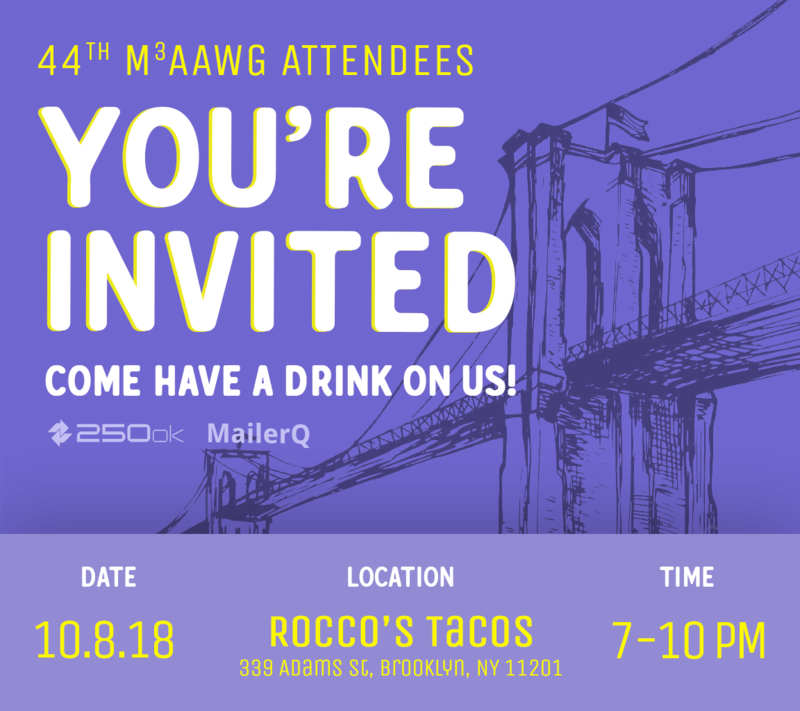 For attendees of M3AAWG 44 ONLY. No RSVP required. This event is hosted together with our friends from 250ok.